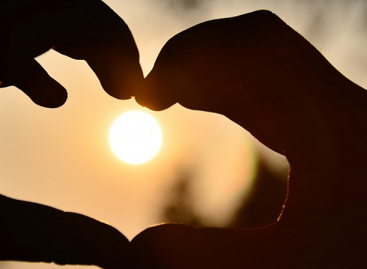 So you’ve been every and have no more ideas for a vacation… Think again! Here are 5 long weekend ideas near Singapore none of your friends have thought of. 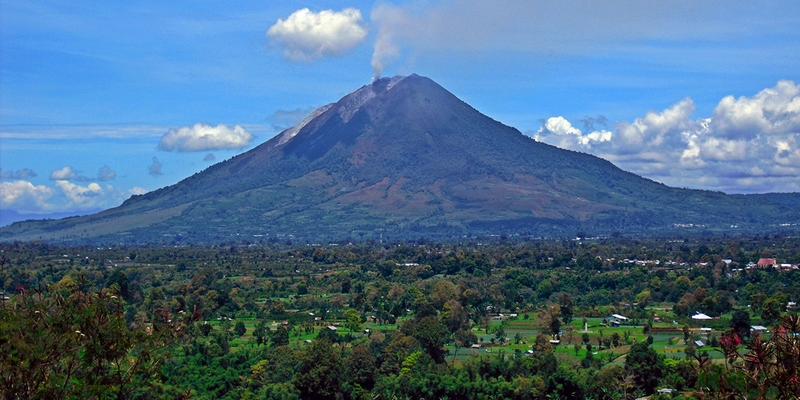 If you’re a fan of nature, head to Indonesia’s North Sumatra area, a little-known natural paradise that will leave you in awe. Explore Lake Toba, the largest volcanic lake in the world, and its surrounding waterfalls, jungles and highlands. Of course, don’t miss out on the local food. Savour West Sumatran’s ethnic cuisine, try exotic tropical fruits like the passion fruit and star fruit at the Berastagi Fruit Market, and have a meal at the Tonging Fishing Village, where they catch your orders live- talk about fresh! Another spot to enjoy nature, the Sapa Mountains of Vietnam are a popular spot for trekking, and offers a different way to experience Vietnam without having to deal with the crowds of popular city areas like Hanoi. 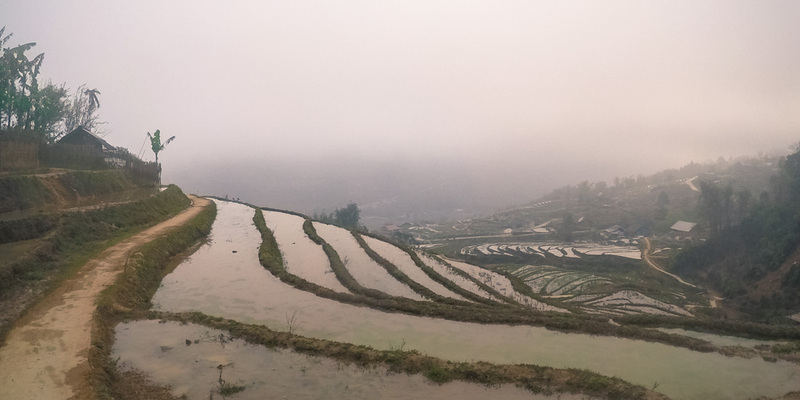 Trek through the rivers, flower fields, forests and rice terraces, and even experience a homestay with a local family for a truly authentic experience. 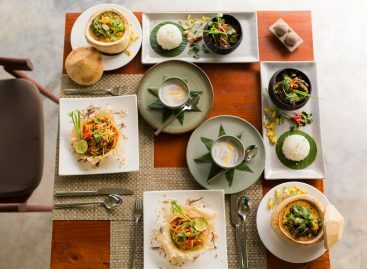 Also, this is probably one of the few places where you can enjoy a breakfast of warm pancakes and aromatic coffee with a picturesque view of the iconic rice terraces, so be sure to snap a photo! 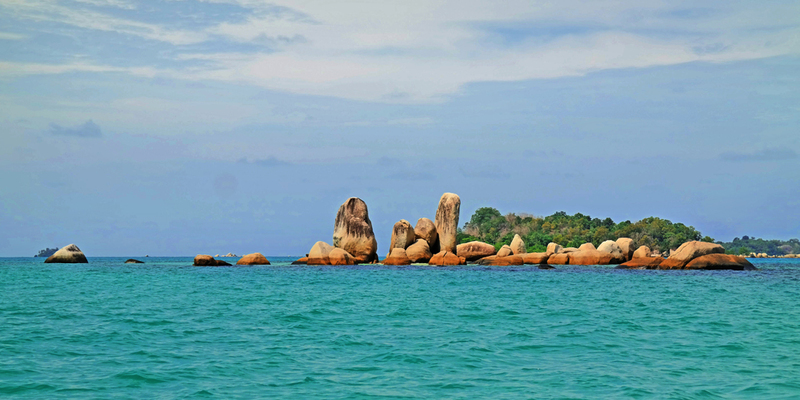 Head to Belitung to see the granite boulders that are reminiscent of the magical land of the Seychelles. This is also a tropical paradise with crystal clear turquoise waters and soft sandy beaches. 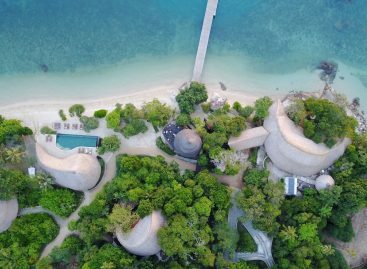 While you’re there, go island hopping to visit all the picture-perfect destinations that Belitung has to offer, from Lengkuas Island where snorkelers go, to Pulau Pasir (Sand Island) where you can spot starfish on the shore when the sea recedes. 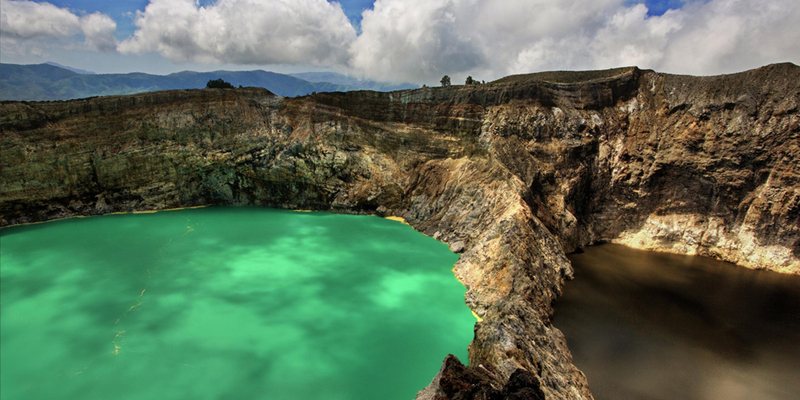 A hike up to the summit Mount Kelimantu in Indonesia will take you to an incredible sight of three crater lakes that are blue, red, and green in colour. Even more fascinatingly, they are also known to change colours. And that’s not the only natural attraction in the area. As you’re heading down from the mountain, you’ll pass by the gorgeous Murundao waterfall, and a few hours drive away is the Blue Stone Beach, with its coast filled with tosca-coloured stones. The tenth biggest island in the Philippines, Bohol has plenty to offer. 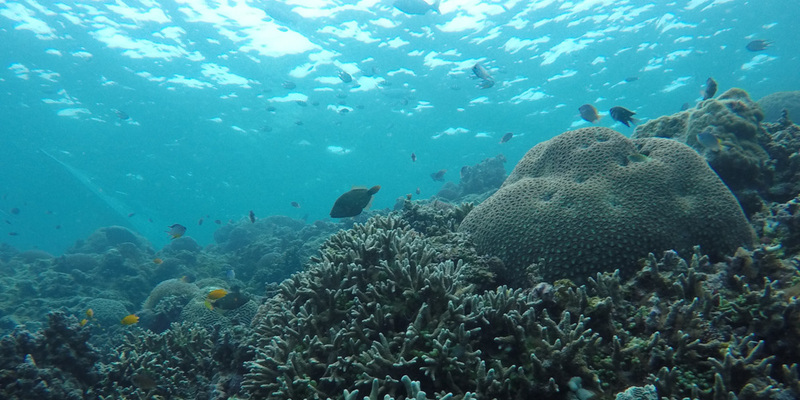 Like the previous pick, Bohol is another place to go island-hopping, where you can spend time snorkelling or exploring beautiful underwater cliffs. Other natural wonders at Bohol include the iconic Chocolate Hills lookout, where you can see the unbelievably uniform grass-covered hills for yourself. Also, don’t miss the Mag-aso falls, which are perhaps one of the most picturesque waterfalls in Bohol.